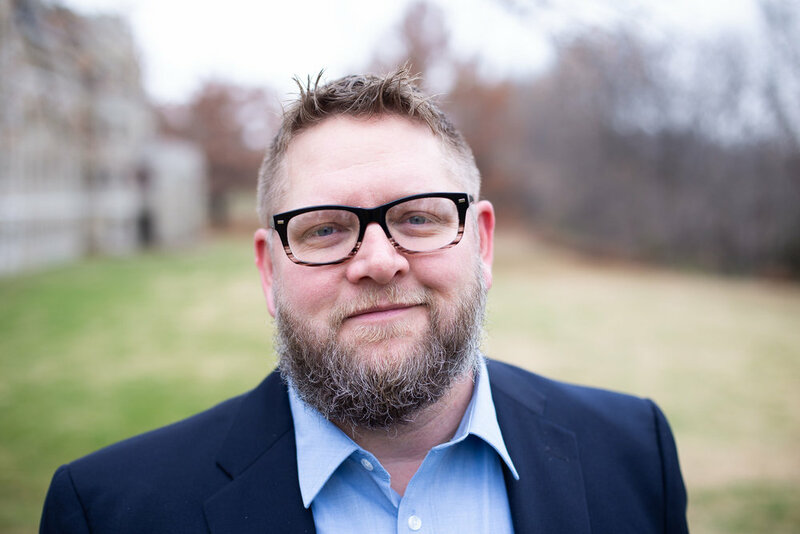 Timothy Jon Tharaldson is the Director of Choral Activities at Benedictine College in Atchison, Kansas where he conducts four choral ensembles, teaches private voice, conducting, and vocal pedagogy. Prior to his current appointment he taught at Rocky Mountain High School, Smoky Hill High School, and Ponderosa High School in Colorado. Active with community ensembles he was the Artistic Director of Longmont Chorale for five seasons and member of the nationally acclaimed Kantorei of Denver for ten seasons. Timothy has recently been commissioned by Kantorei (Denver), Ritterchor of Wartburg College, the Alexandria Area High School Concert Choir, St. Cloud State University, and the University of Wisconsin-Platteville. His composition Rest was featured by the 2015 Colorado All State Mixed Choir and was also the contest piece performed by seven different choirs as part of the 122nd Queensland Eistedfod in Brisbane, Australia. His compositions are published through MusicSpoke, Hal Leonard, and Santa Barbara Music Publishing. Timothy is a member of the American Choral Director’s Association, American Composers Forum, Colorado Music Educators Association, and the Kansas Music Educators Association. He holds degrees from St. Cloud State University, University of Northern Colorado and is currently pursing a DMA in composition from the University of Kansas.